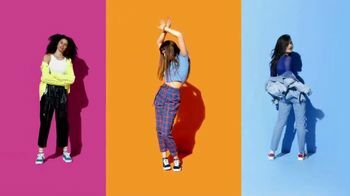 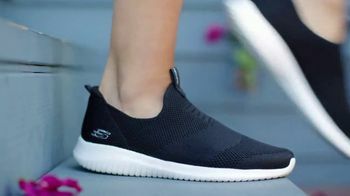 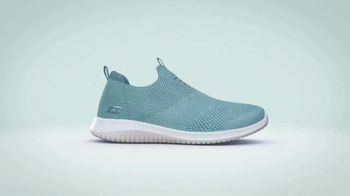 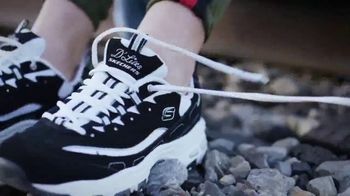 SKECHERS introduces its line of sneakers, like the Ultra Flex First Take, made with a Stretch Knit upper. 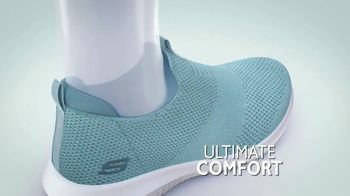 Stretch Knit technology stretches and moves with the shape of your foot to provide a custom fit and ultimate comfort experience. 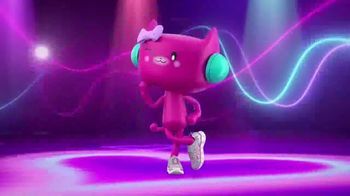 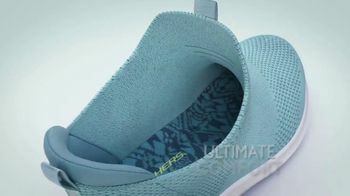 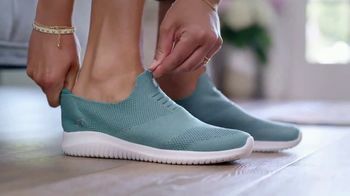 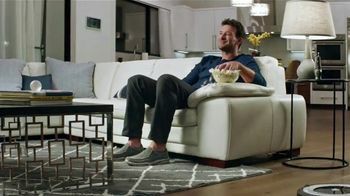 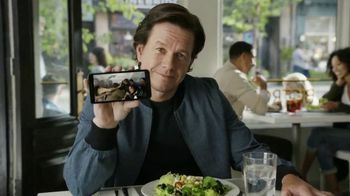 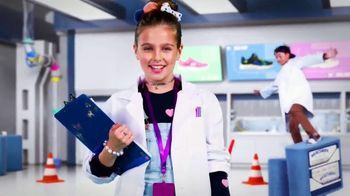 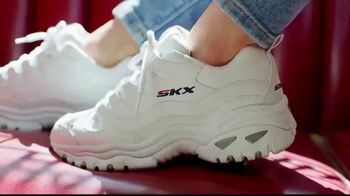 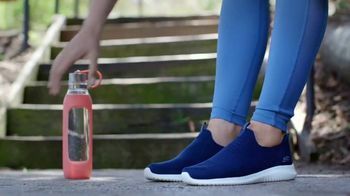 With this plus the air-cooled memory foam insole, SKECHERS believes it has created the perfect shoe.